Melissa & Doug Triple - Layer Party Cake Set Only $16.99! You are here: Home / Great Deals / Amazon Deals / Melissa & Doug Triple – Layer Party Cake Set Only $16.99! Melissa & Doug Triple – Layer Party Cake Set Only $16.99! I’ve got a New Year grand daughter, so her birthday is coming up fast. This will be a terrific way to show her that her birthday is really separate from Christmas! 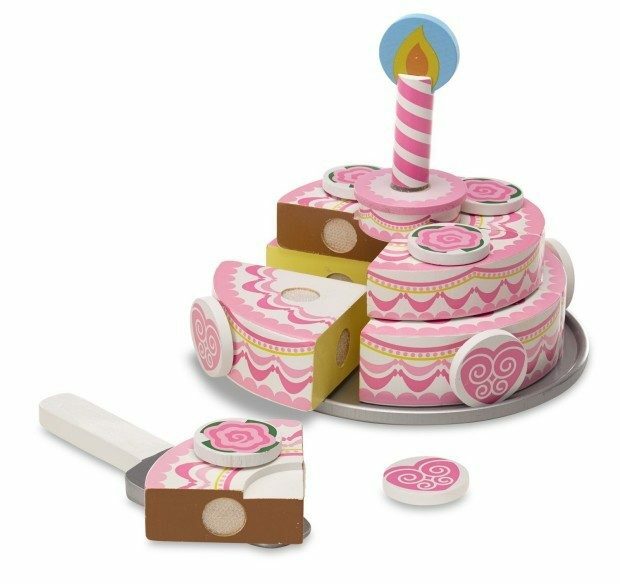 Head to Amazon to get your Melissa & Doug Triple – Layer Party Cake Set Only $16.99!